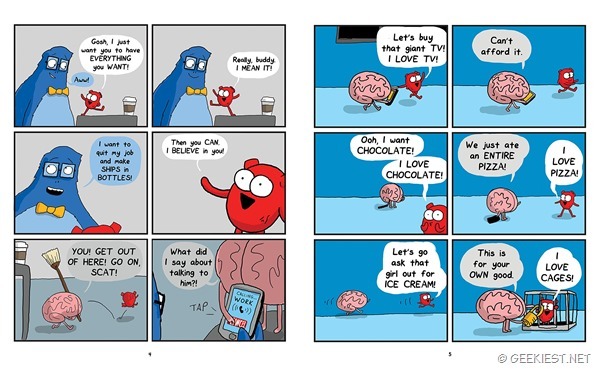 The Awkward Yeti is a web comic series which started in 2012 Nick Seluk. 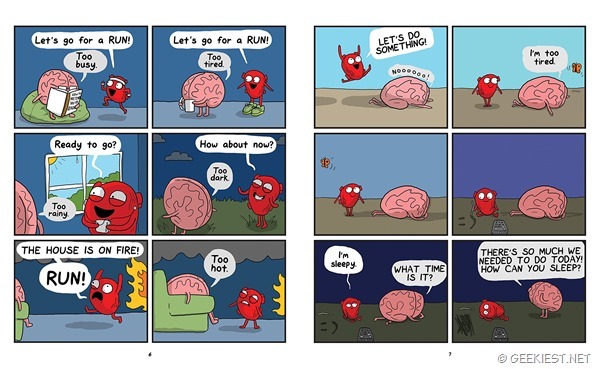 The series name Heart and brain is a very comic series among the readers. They release 4-5 cartoons in every week normally. 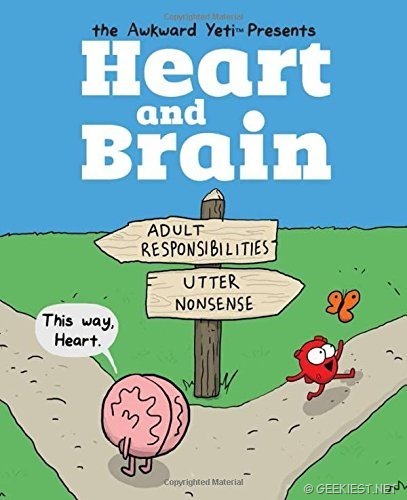 The heart and brain comic series the characters are the human parts as you can see the cover page of the book above, where the Heart and brain are the main characters and occasionally other parts like tongue, eye etc. will appear. The heart is a sensible character while the heart is driven by the emotions. They published a hard copy of the book earlier and which was one of the best seller. 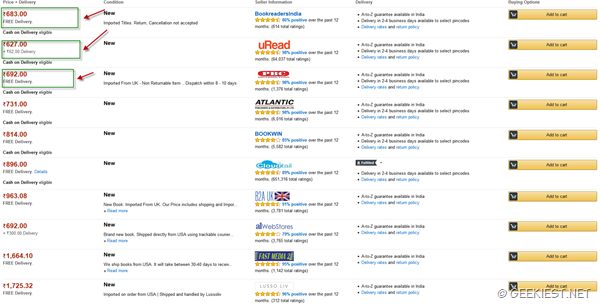 The book includes 75 new comics which were not published online. Their Facebook page have more than 1,000,000 followers as of now. 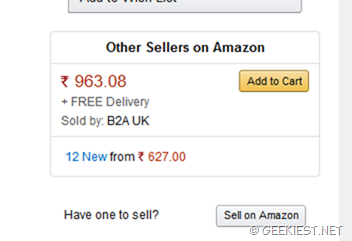 The book was not available in India earlier, now you can order this book via Amazon India. 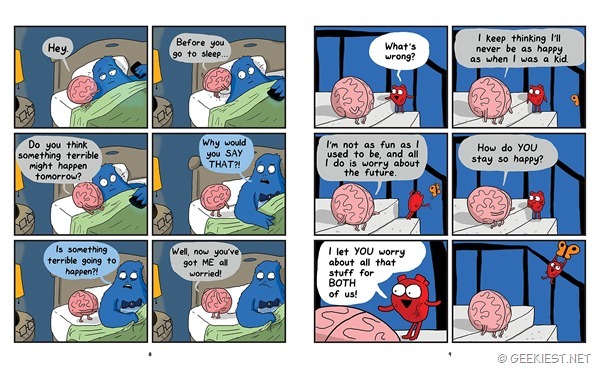 Happy reading, and we hope you will like the comic, share your opinion about the book with us.